Stephen Hui has been hiking, backpacking and scrambling in the province's Coast Mountains for 25 years. 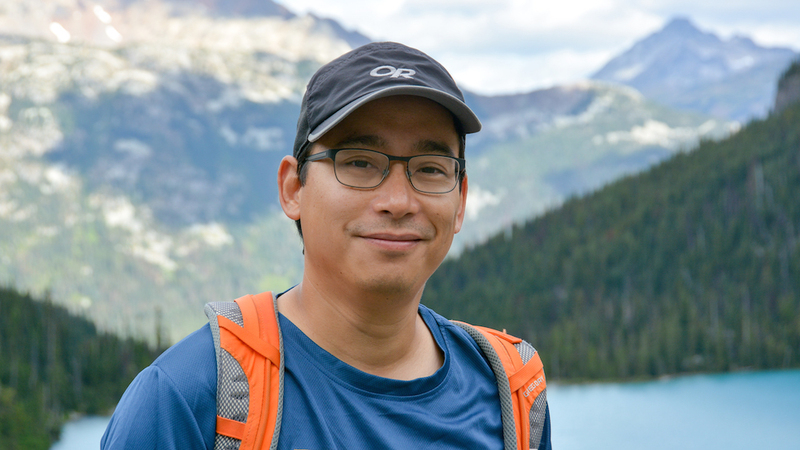 A former web editor and technology editor at Georgia Straight, Hui now works for an environmental organization and serves as the vice president of the Wanderung Outdoor Recreation Society. "105 Hikes In and Around Southwestern British Columbia" is his first book. Filling my lungs with cool mountain air, I lead my five-year-old son into the North Shore woods. My racing mind begins to settle down as we bask in the sound of a nearby river and stare up at towering trees. “Let’s go home, dad,” my son pipes up, interrupting my reverie—after only 15 minutes on the trail. “Home is that way,” I answer, pointing deeper into the forest. I’m not fibbing, I tell myself. After all, we are doing a loop. My son eyes me with suspicion, but follows as I walk up the chosen trail. After an hour of hiking, he’s having a blast—running across creek bridges and asking if every large Douglas Fir is a “grandpa tree.” By trail’s end, he’s pooped and requesting ice cream. Stephen HuiSpring, summer or fall, Black Mountain’s pretty lakes and woods are always worth a visit. 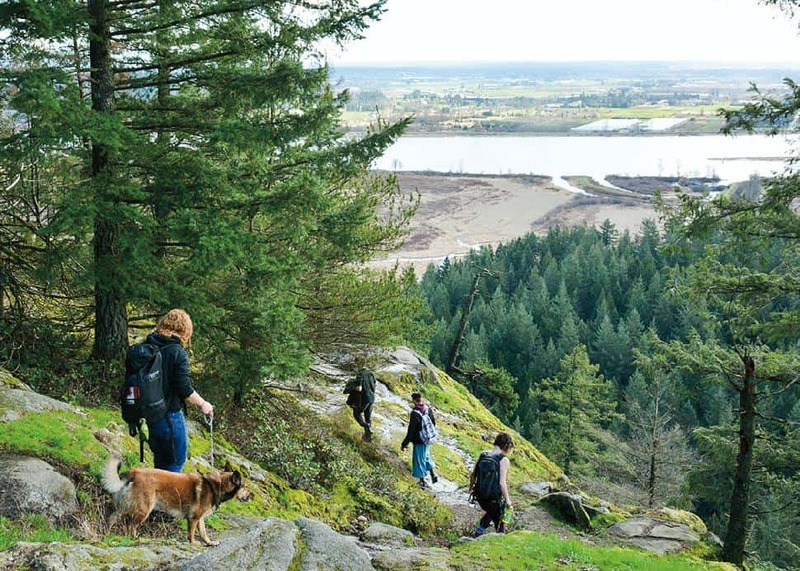 Lace ’em up and head to Cypress Provincial Park, in the territories of the Musqueam, Squamish and Tsleil-Waututh First Nations. From the downhill ski area, head westbound on the Baden-Powell Trail. After switchbacking up the mountain, turn right for Cabin Lake, and right again to visit the Yew Lake Lookout on the north summit. Continue on the Black Mountain Loop (counterclockwise) to the rocky south summit. Rejoin the B-P Trail farther south. On your return, stick with the B-P Trail eastbound to the trailhead. You’ll see Sam Lake and Theagill Lake and complete the scenic loop of the Black Mountain Plateau. Round trip: 9.5 km, 5 hours. Elevation gain: 310 m. Access: Cypress Bowl Road via Highway 1 (Exit 8). Stephen HuiCapilano River Regional Park straddles the West Vancouver–North Vancouver boundary and lies in Musqueam, Squamish and Tsleil-Waututh territories. The Capilano Pacific Trail begins at the east end of Ambleside Park and runs from the mouth of the Capilano River to Cleveland Dam. Head upstream along the west bank, ducking under three bridges. In a half-hour, take the stairs on the left and turn right on Keith Road. Follow the road under Highway 1 until its end, and continue upstream on gravel. After an hour of hiking, reach the back of Capilano Suspension Bridge Park. Keep right, trading the trappings of suburbia for lush forest. A viewing platform overlooks Capilano Canyon. Continue up the trail, eventually joining a service road to the top of the dam, which impounds Capilano Lake. Feel the spray and hear the roar. Turn around and head west on the Baden-Powell Trail. Turn left to descend the Upper Shinglebolt Trail. 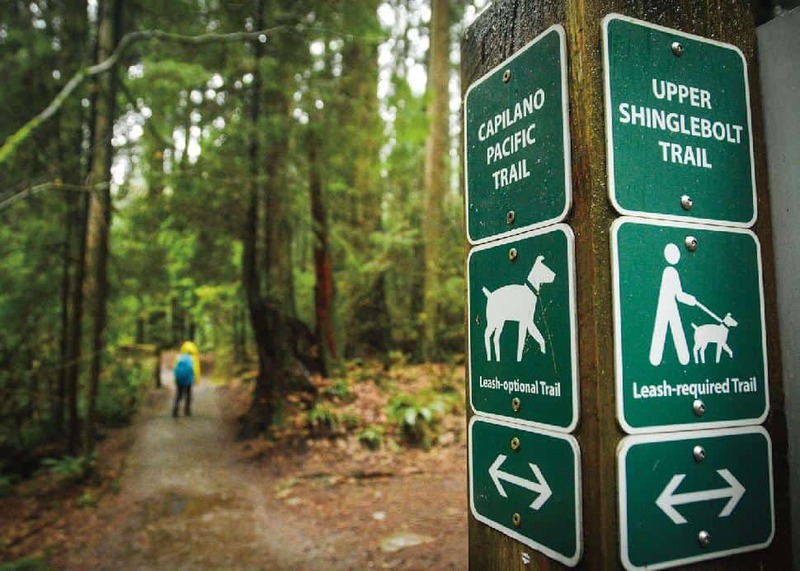 Go right to rejoin the Capilano Pacific Trail and retrace your steps to Ambleside Park. Round trip: 14 km, 4 hours. Elevation gain: 160 m. Access: Ambleside Park via Argyle Avenue and Marine Drive. Stephen HuiCoquitlam’s Minnekhada Regional Park is a family-friendly jewel in Katzie territory. From the Minnekhada Lodge parking area, strike off east on the Fern Trail. After mandatory side trips to Addington Lookout and Low Knoll, turn right at the next two junctions to ascend the High Knoll Trail. The day’s fantastic high point overlooks the Pitt River and Lower Marsh. Backtrack and continue north (right) to loop around the Upper Marsh, staying left on Quarry Trail. Turn left on the Log Walk and follow the Mid-Marsh Trail over the scenic dike. Go right at the tri-junction to revisit the Fern Trail en route to the trailhead. Round trip: 7.5 km, 3 hours. Elevation gain: 165 m. Access: Oliver Road via Lougheed Highway and Coast Meridian Road. 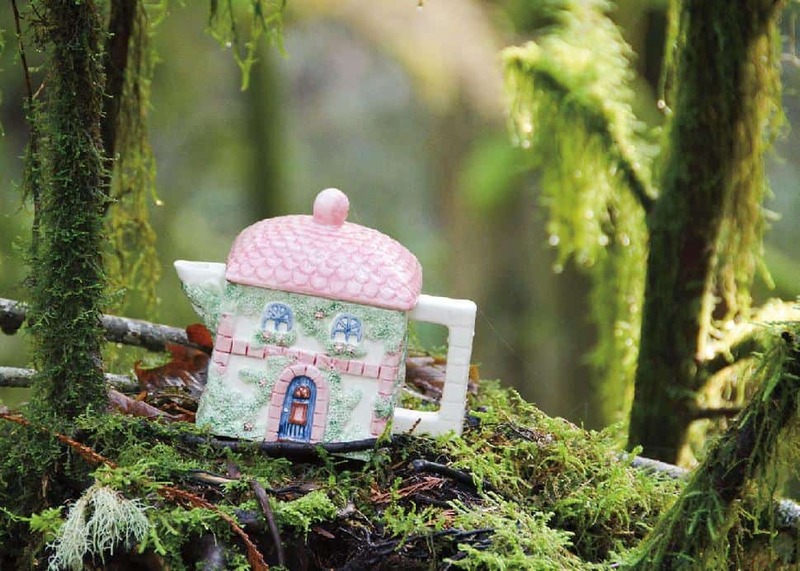 Stephen HuiThe porcelain scenery of the Teapot Hill Trail offers cupfuls of fun for kids and adults alike. Add in the old-growth Seven Sisters for a sweet all-season outing. Both points of interest lie in Cultus Lake Provincial Park, outside Chilliwack in Soowahlie territory. From the Entrance Bay campground, dive into the forest on the Seven Sisters Trail. Continue south and turn left on a connector, near the Clear Creek campground. Go right on the Cultus Lake Horse Trail, right at the next fork, and left on Road 918 to get on the Teapot Hill Trail. A fenced lookout delivers vistas of the Columbia Valley and Vedder Mountain. Back at the bottom of the hill, turn right on Road 918 to see more of the woods. Turn around at the Road 918–Watt Creek intersection. Keep right at two junctions to stay on the Horse Trail. Retrace your steps to the trailhead. Distance: 13 km, 5 hours. Elevation gain: 255 m. Access: Columbia Valley Highway via Highway 1 (Exit 104) and No. 3 Road. Stephen HuiOften driven by on the road to Whistler, Brohm Lake Interpretive Forest is definitely worth a stop, especially for a quick and easy hike or a refreshing summer dip. It lies in the district of Squamish and Squamish Nation territory. Begin a clockwise circuit by heading south on the Brohm Lake Trail and crossing a bridge. Keep left to follow the Bridge Trail into the forest, stay right at the Alder Trail junction, and turn left when you hit the High Trail. Find the Cheakamus Loop Trail on the other side of a horse road. Two delightful viewpoints reward your mild efforts. Alpha Mountain, Mount Dione and Mount Tantalus dominate the scenery. Go left on the High Trail and left again on the Tantalus View Trail to reach popular Tantalus View Lookout. 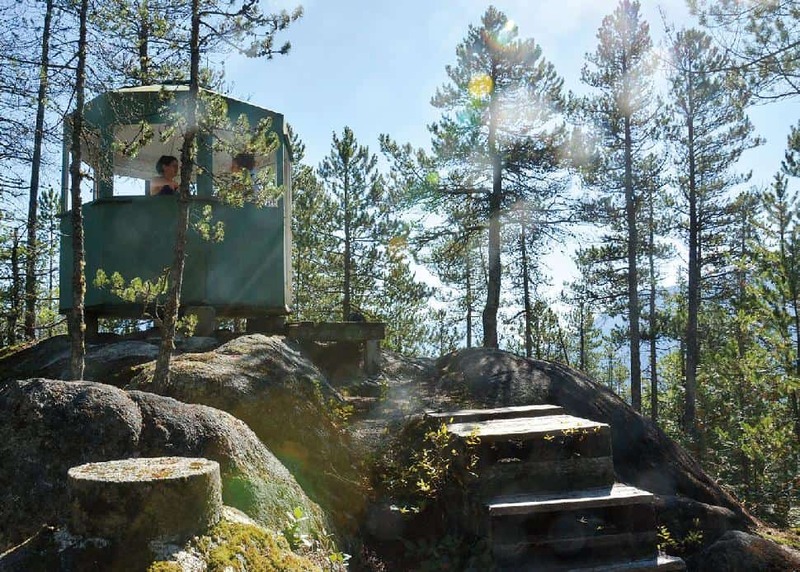 After visiting the historic fire lookout and savouring the views, it’s back down to the High Trail, where you go left. Two more lefts, on the Connector Trail and Brohm Lake Trail, lead you to the north end of the lake. 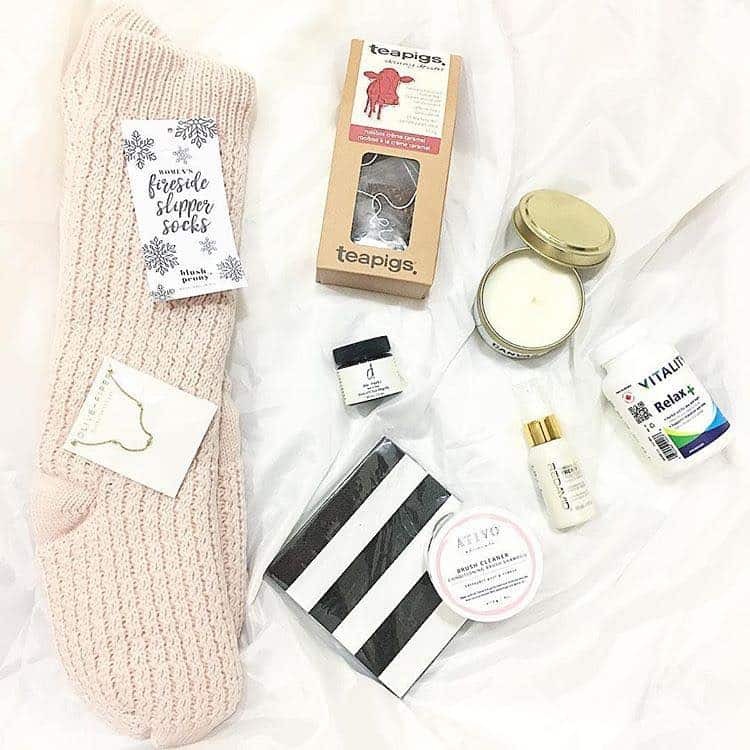 Stay right at a junction with the Thompson Trail. Then go left on the Brohm Creek Trail, right on the Powerline Trail, and left on the Brohm Lake Trail to return to the parking lot. Round trip: 10.5 km, 3.5 hours. Elevation gain: 155 m. Access: Highway 99, north of Alice Lake Provincial Park. Dogs must be leashed on all of these hikes. Please remember to pack the 10 essentials, check conditions, leave a trip plan with a reliable person, and respect wildlife in these parks. 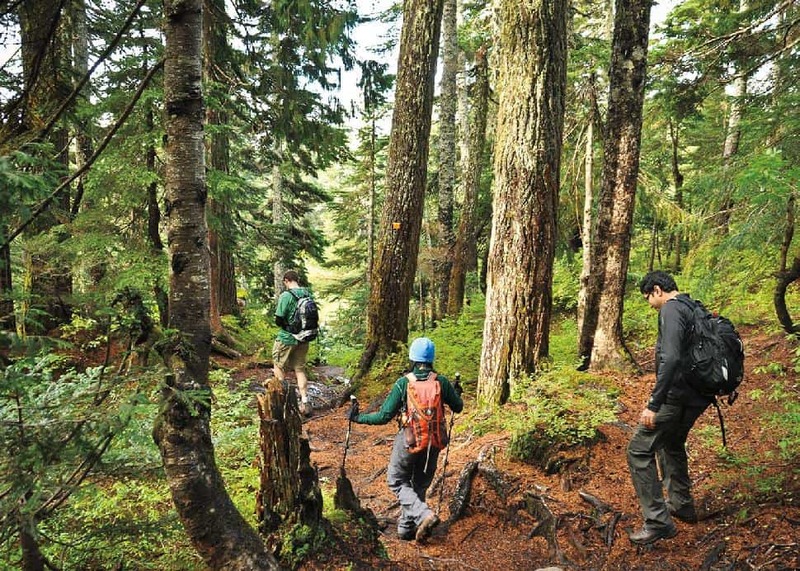 More kid-friendly trails are described in 105 Hikes In and Around Southwestern British Columbia, published by Greystone Books.